Another monster hit single from this prolific rapper and singer. Morning Star is undoubtedly the most consistent person this industry as he has not failed to drop good and inspiring songs every month. Kudos bro !! 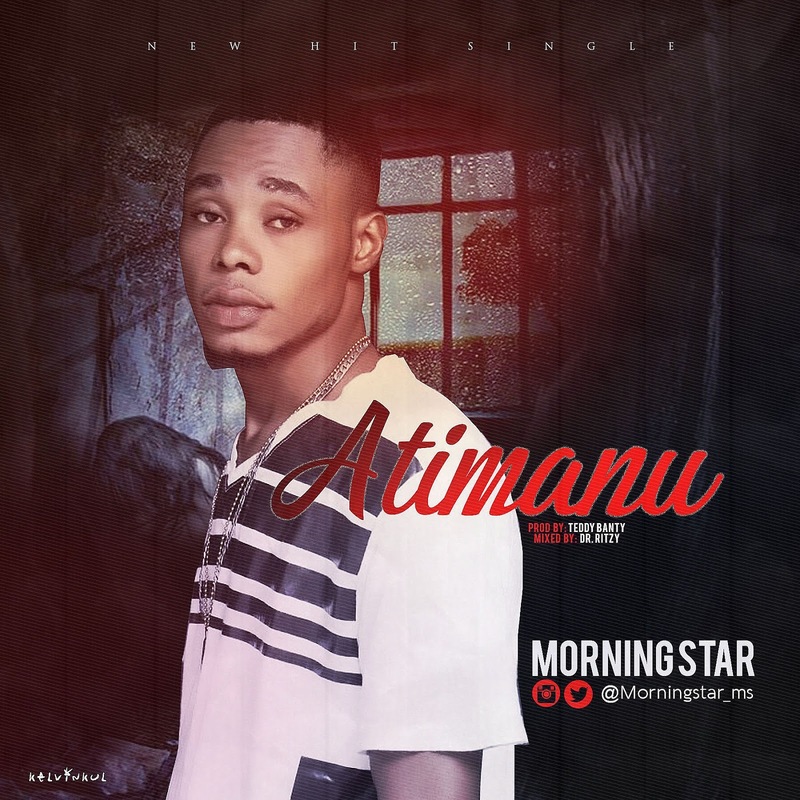 Atimanu is a song partly written in Obudu language [Bette] to eulogise the strength and importance of the African woman, especially the Obudu woman. This song is produced by Teddy Banty and mixed by DrRitzy. Enjoy.